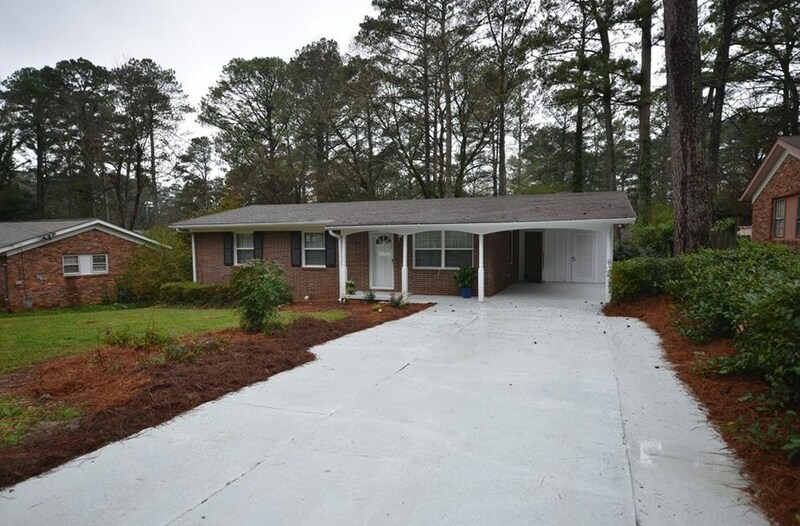 Beautiful Fully Renovated Ranch! 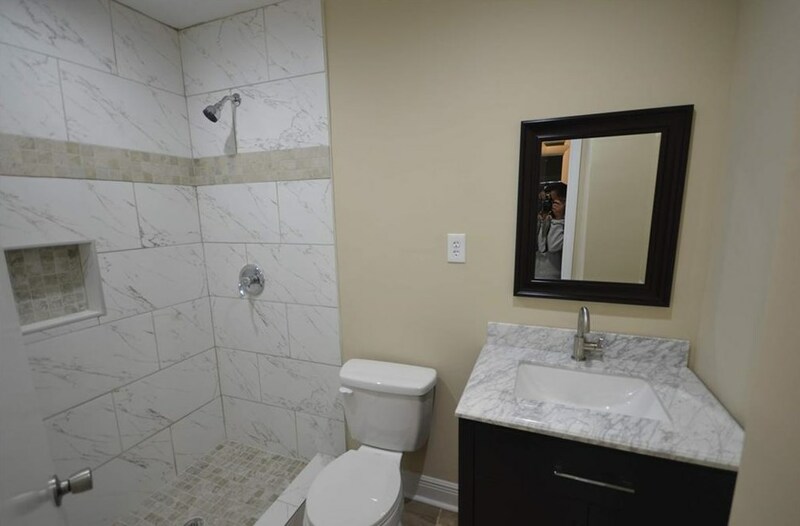 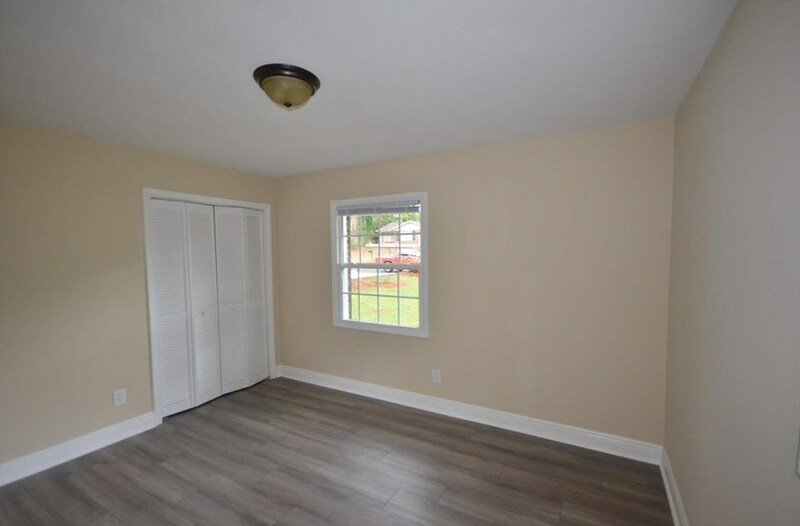 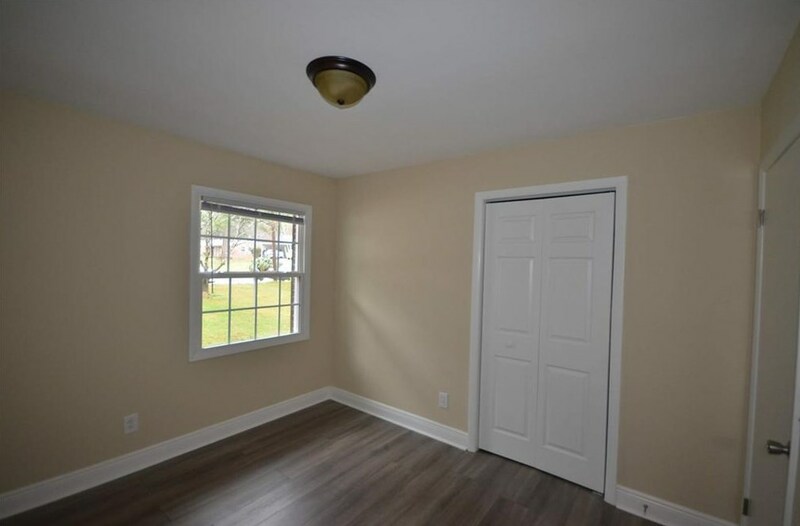 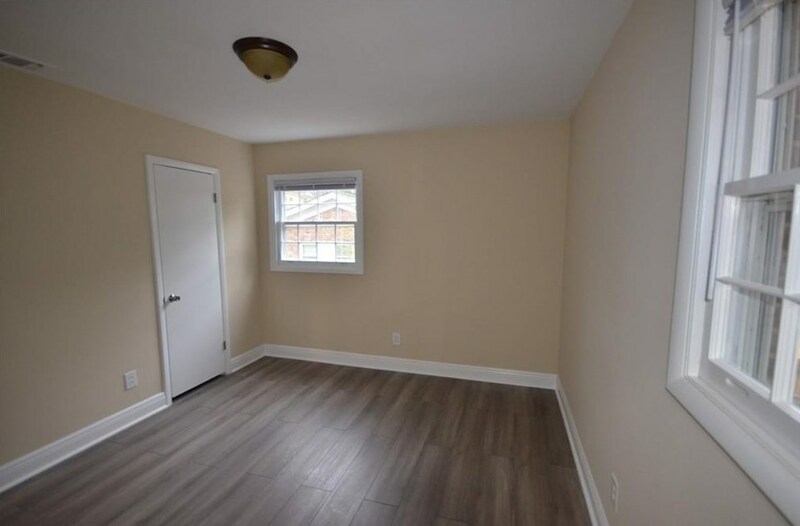 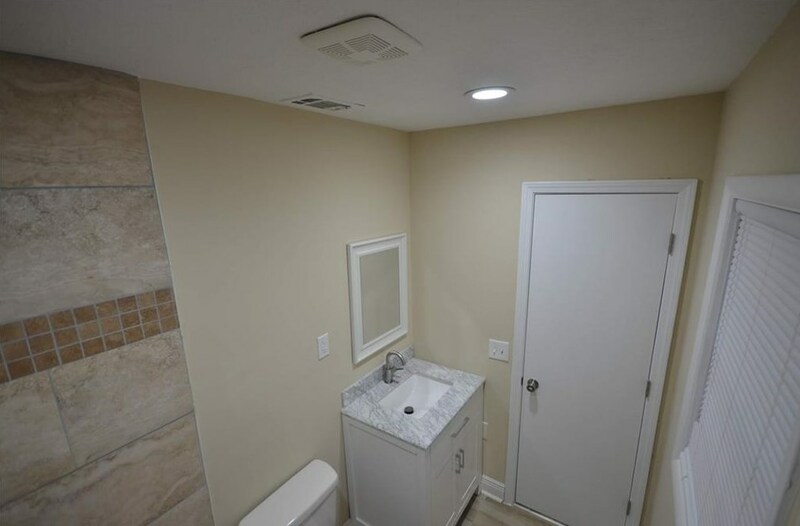 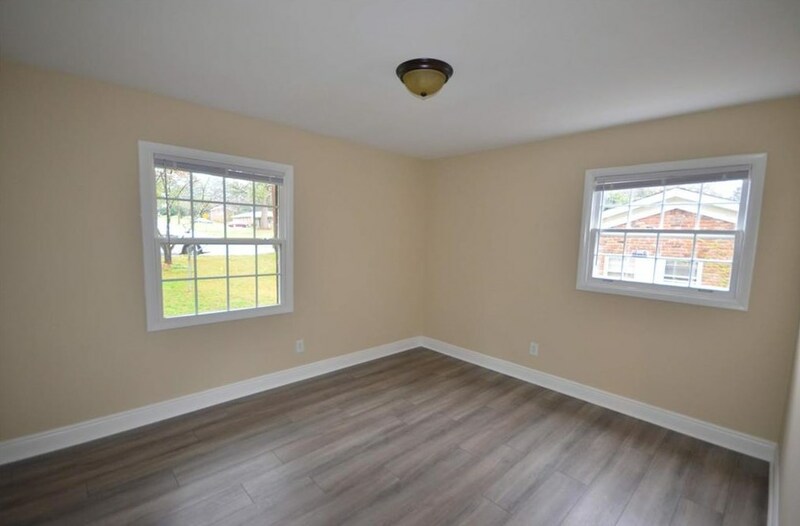 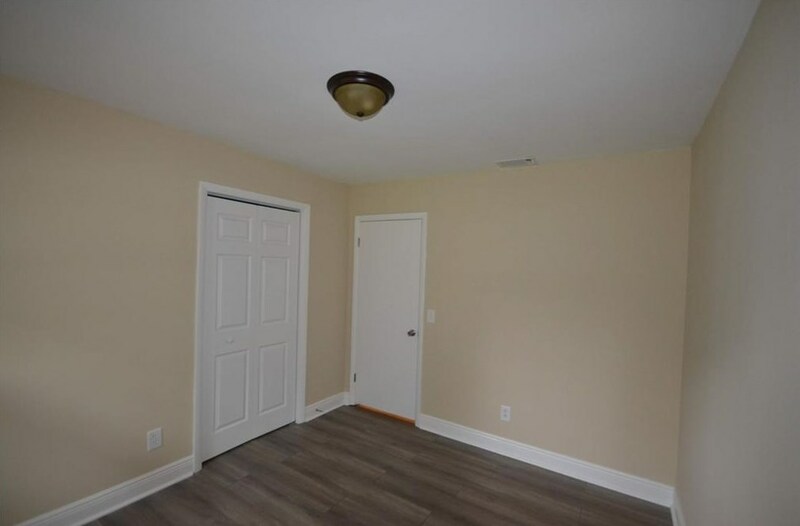 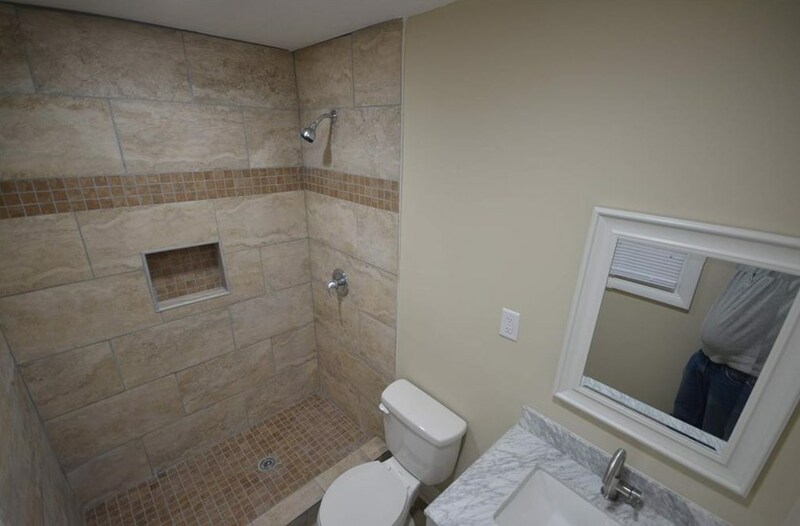 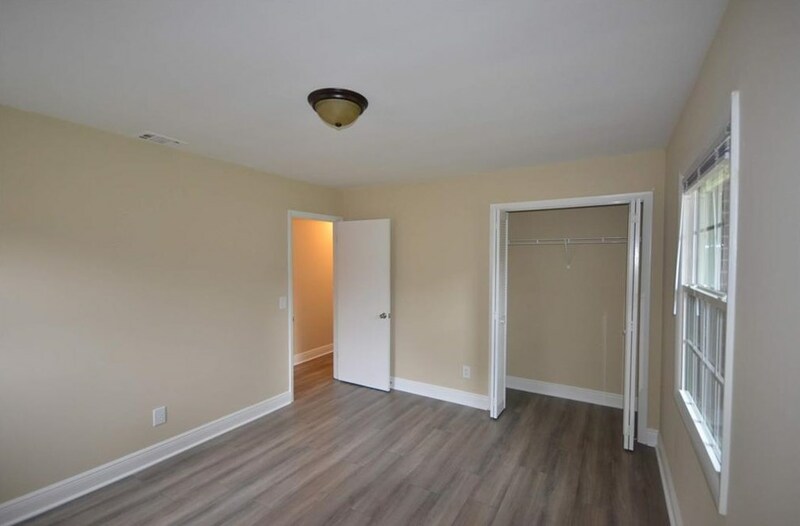 3 Beds & 2 full Baths with gorgeous finishes. 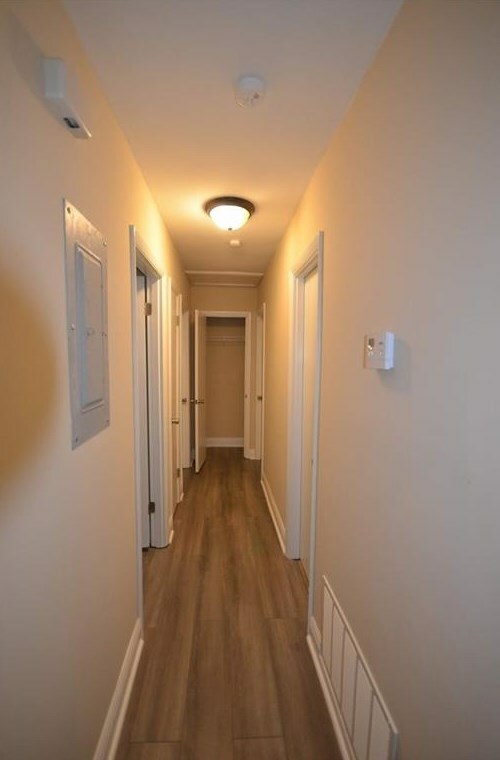 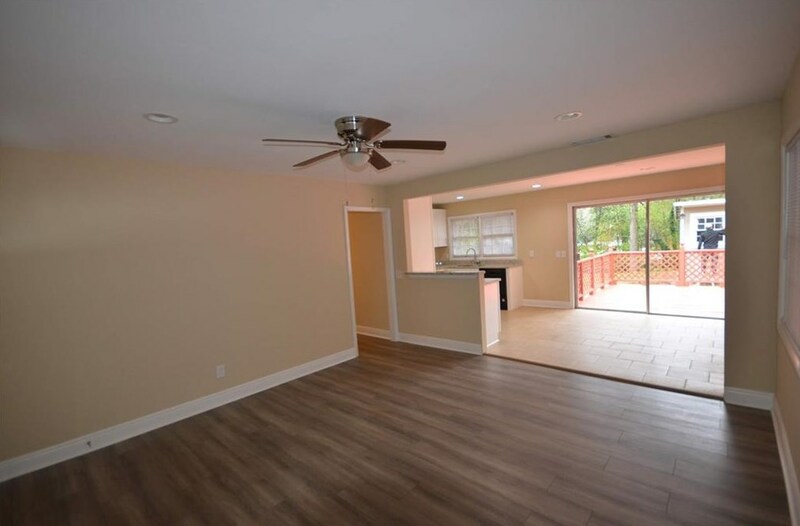 All new Floors, Fresh interior New light Fixtures! 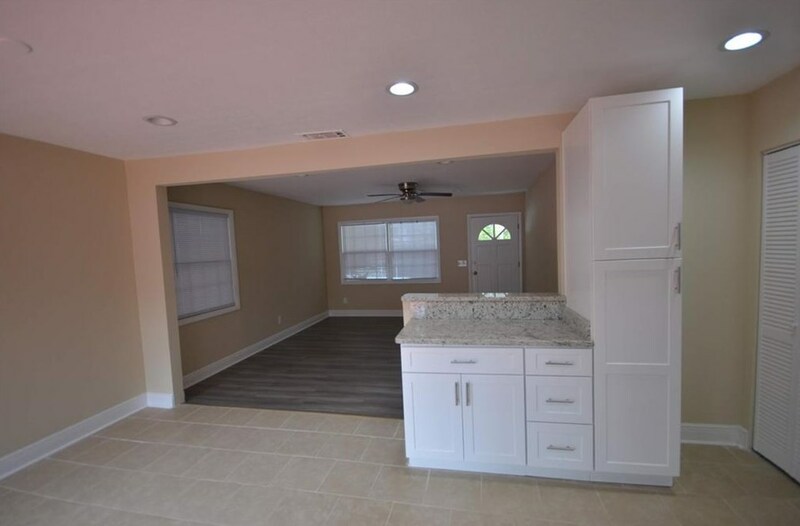 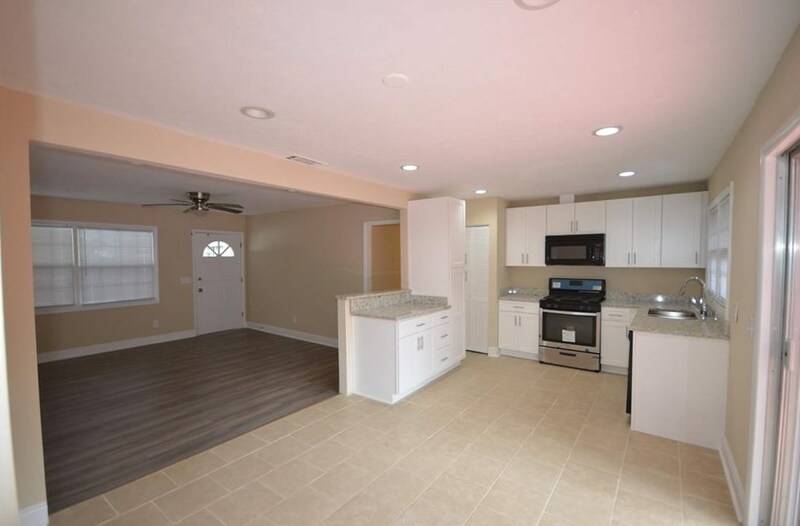 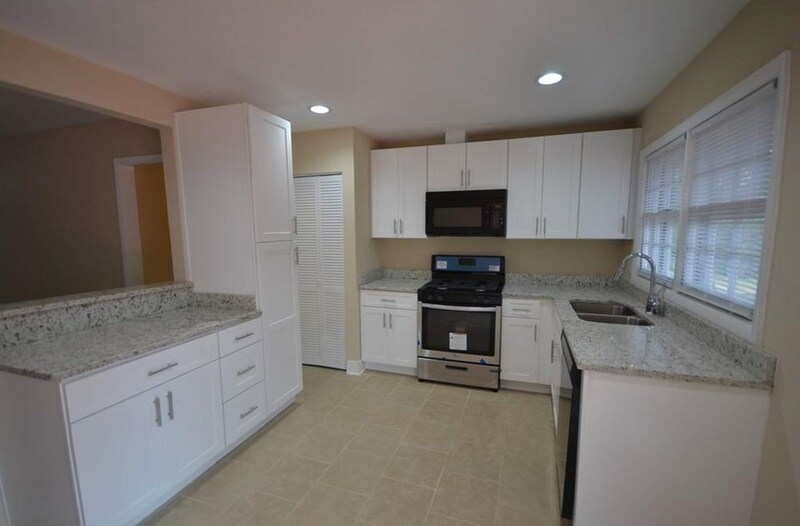 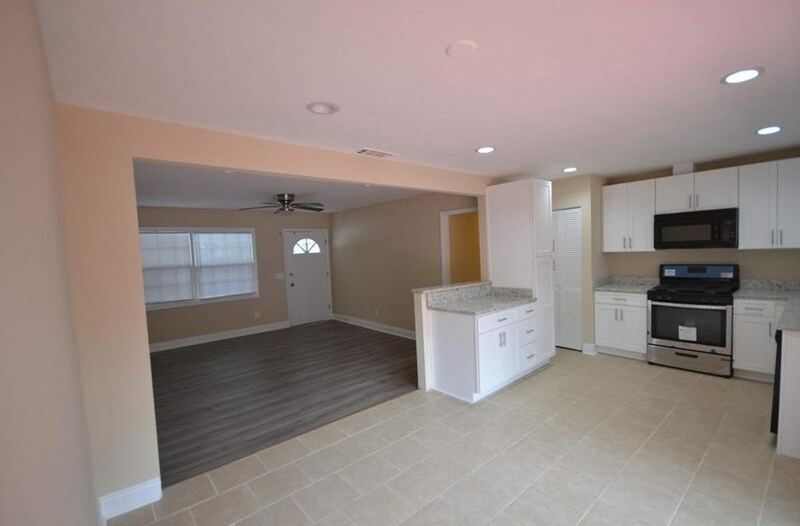 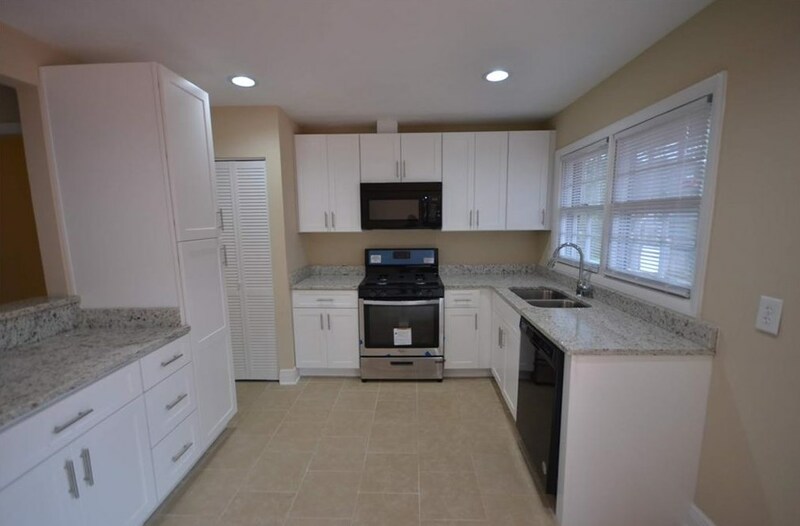 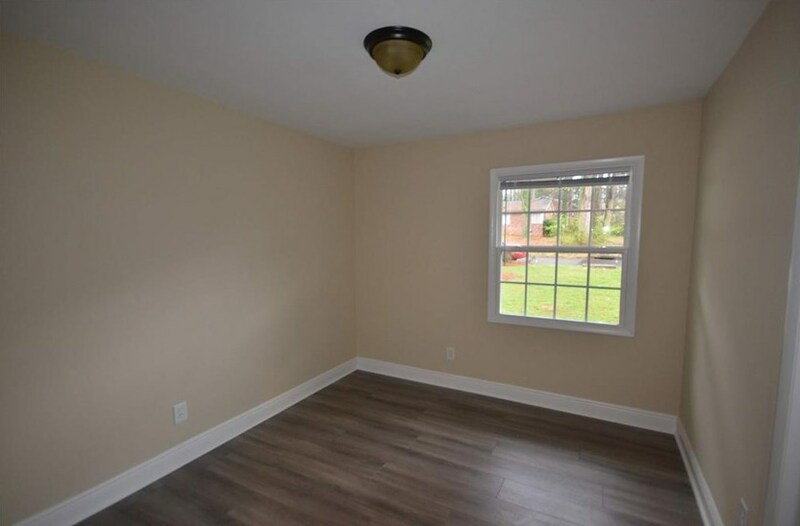 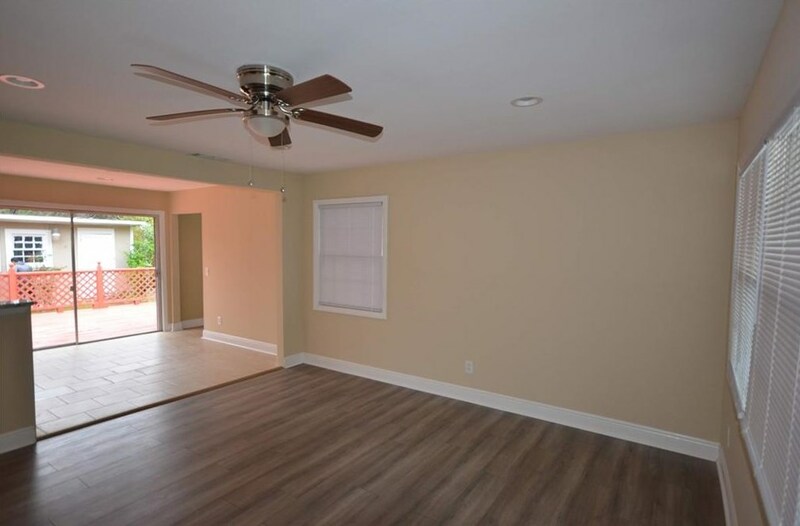 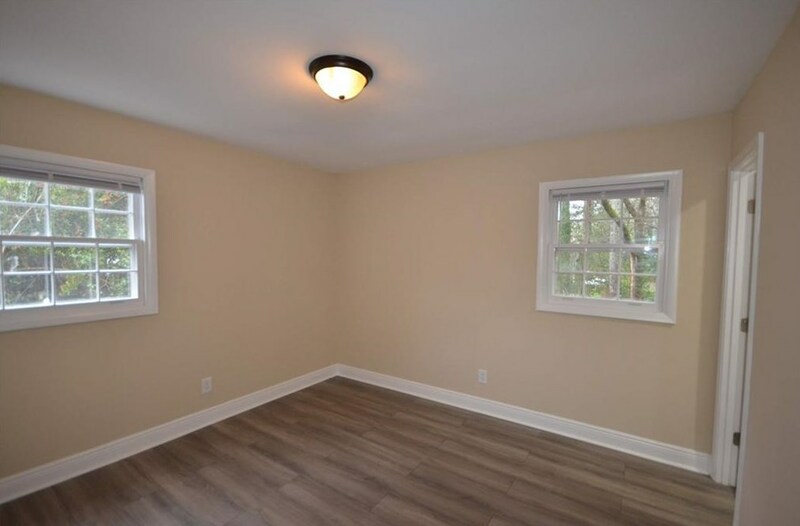 Family room is bright and open to the kitchen; New Kitchen Granite counter-tops white cabinetry & Appliances. 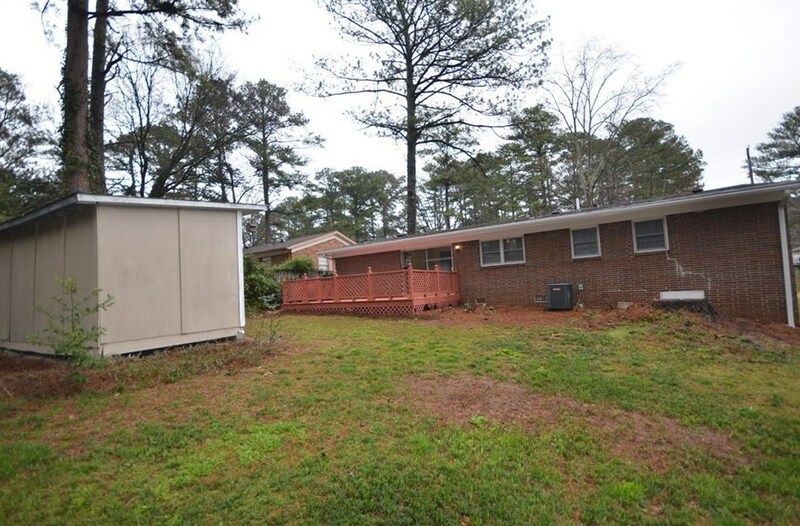 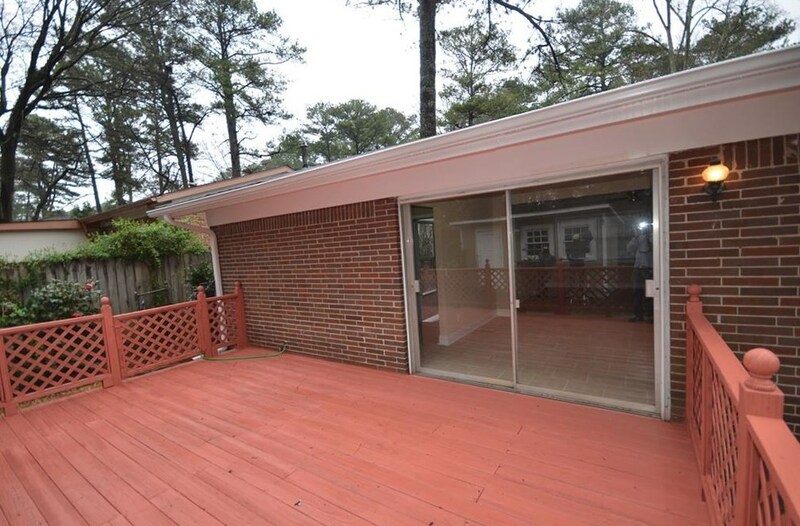 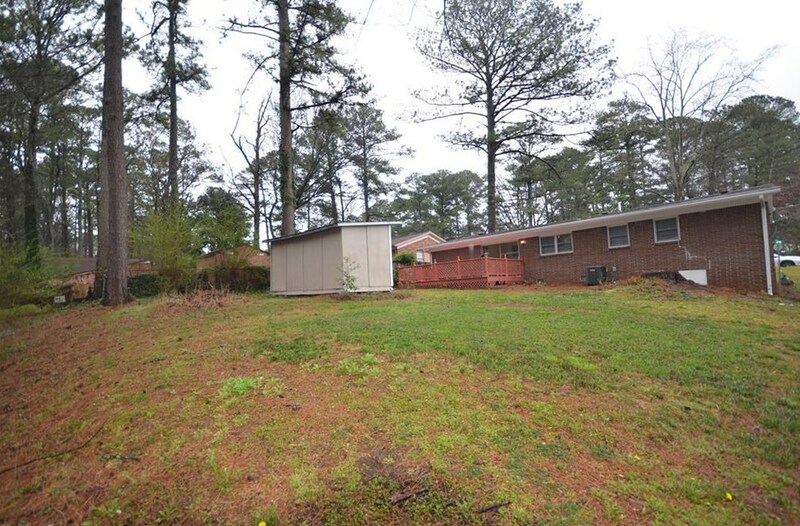 Separate laundry room, Brand New HVAC System & Water Heater; New roof, fenced Backyard. 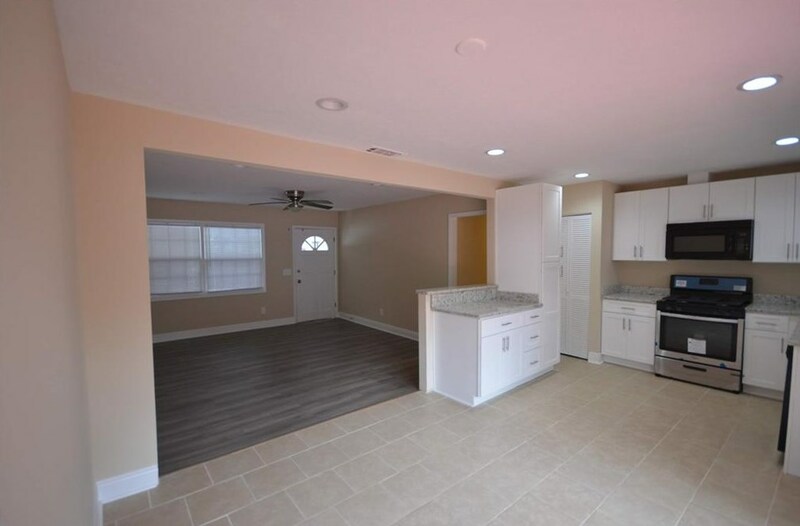 Excellent opportunity for fist time buyer; minutes to major interstates, parks, and shopping, walking distance to Catholic Church of San Felipe de Jesus Sold "As Is". 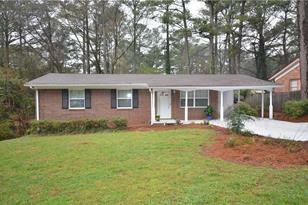 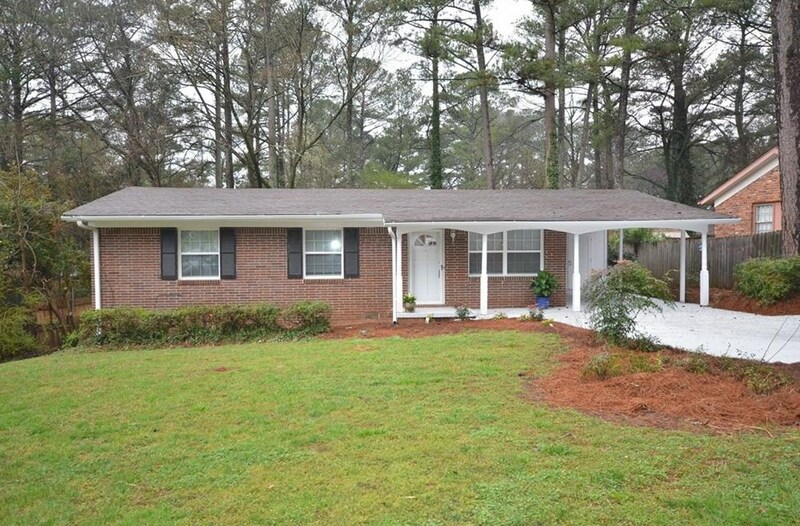 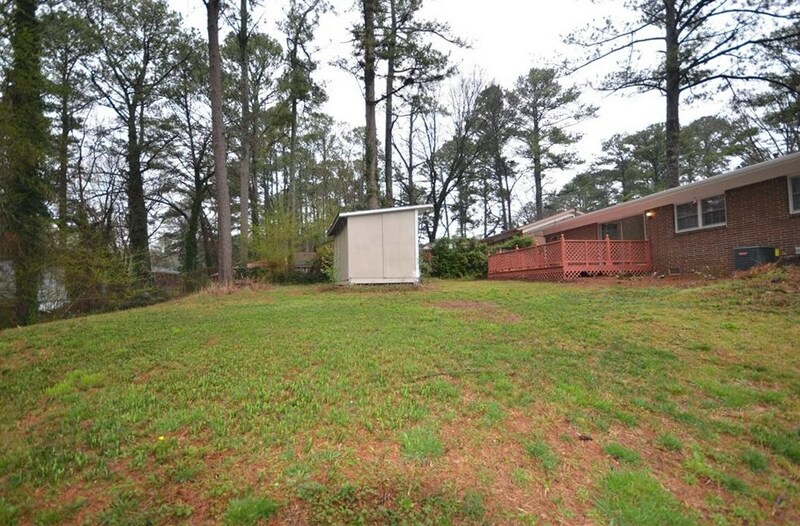 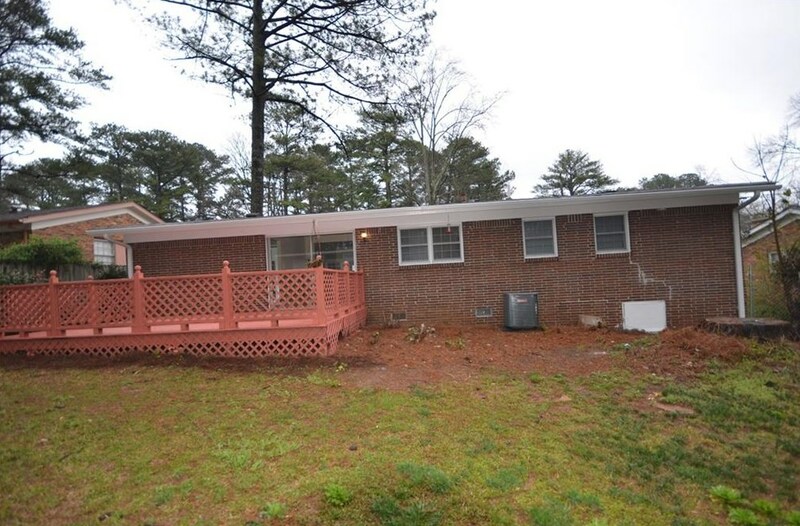 3975 Scott Drive, Forest Park, GA 30297 (MLS# 6512528) is a Single Family property with 3 bedrooms and 2 full bathrooms. 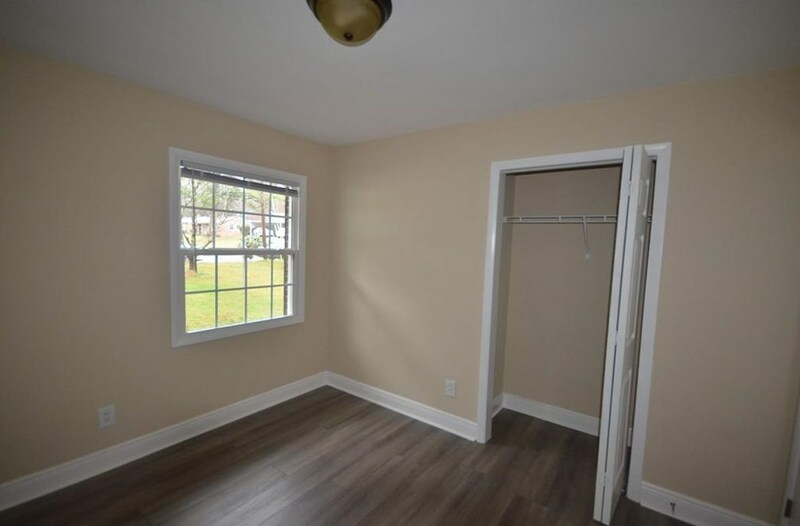 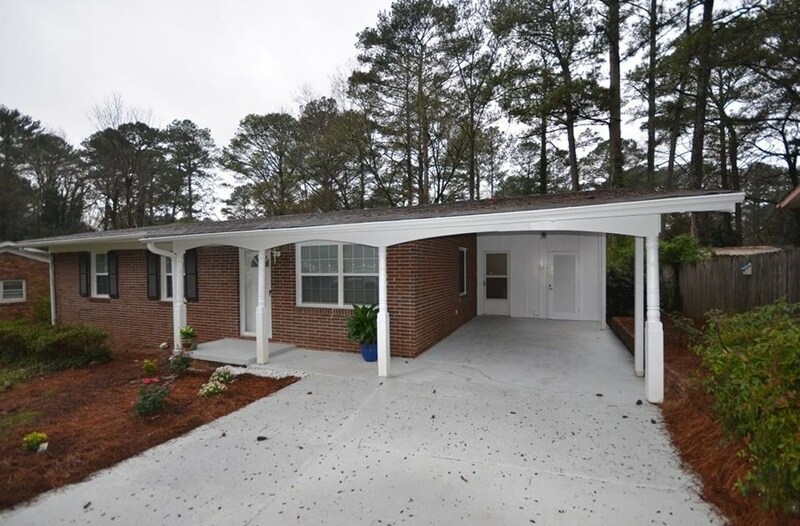 3975 Scott Drive is currently listed for $139,900 and was received on February 28, 2019. 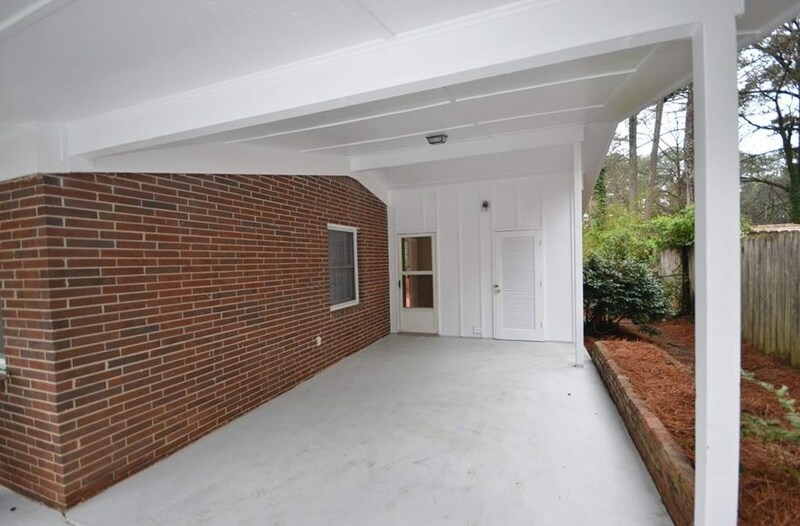 Want to learn more about 3975 Scott Drive? 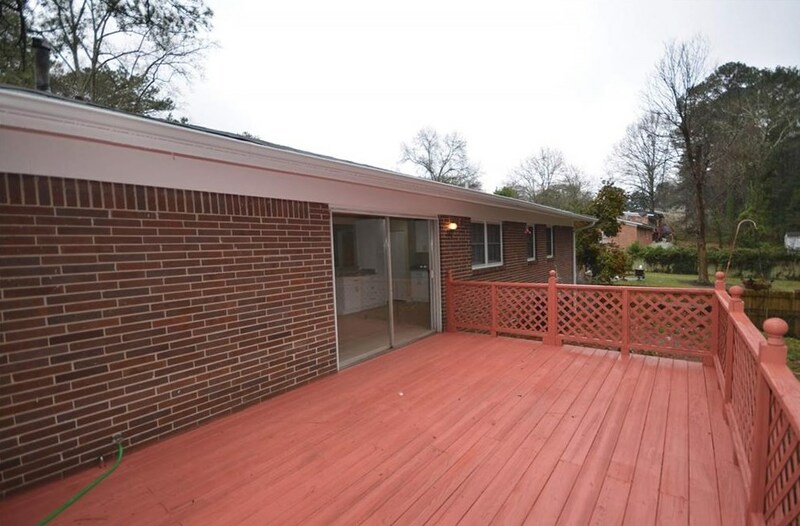 Do you have questions about finding other Single Family real estate for sale in Forest Park? 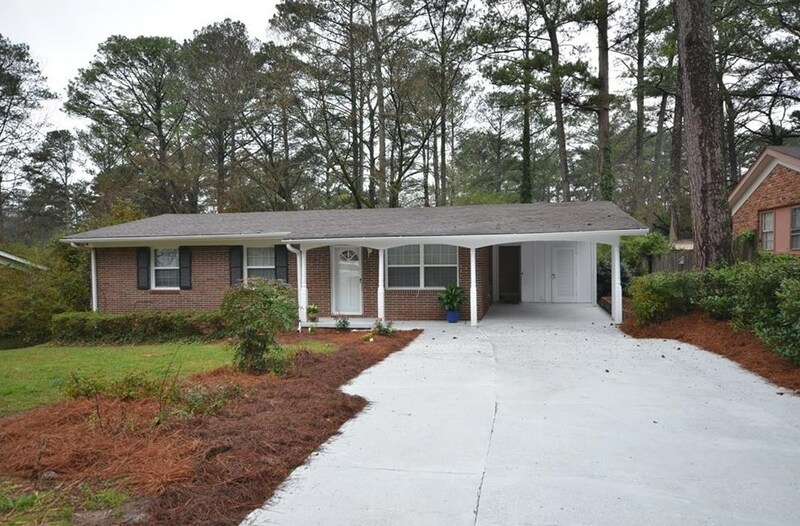 You can browse all Forest Park real estate or contact a Coldwell Banker agent to request more information.